Having trouble breathing can be uncomfortable and frightening. When you feel that your breathing is not right, it is called “shortness of breath” or “dyspnea,” (disp-nee-uh). • Having trouble breathing can be uncomfortable and frightening. 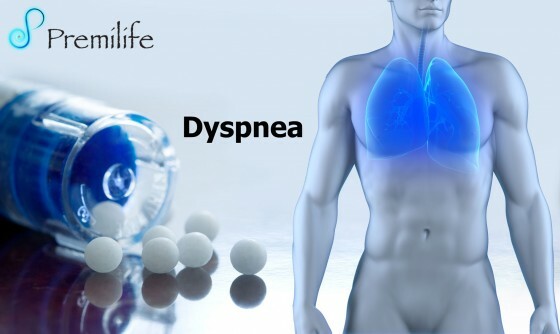 When you feel that your breathing is not right, it is called “shortness of breath” or “dyspnea,” (disp-nee-uh). • Most of us have shortness of breath after exercise, such as running up a flight of stairs. In this case, you simply need to move slower and breathe during those activities. It also can be a reminder to participate in physical activity more often to improve your heart health.